These are buttons I created for The NHL All-star weekend in Los Angeles, CA. They needed buttons created for workers to wear during the weekend events. 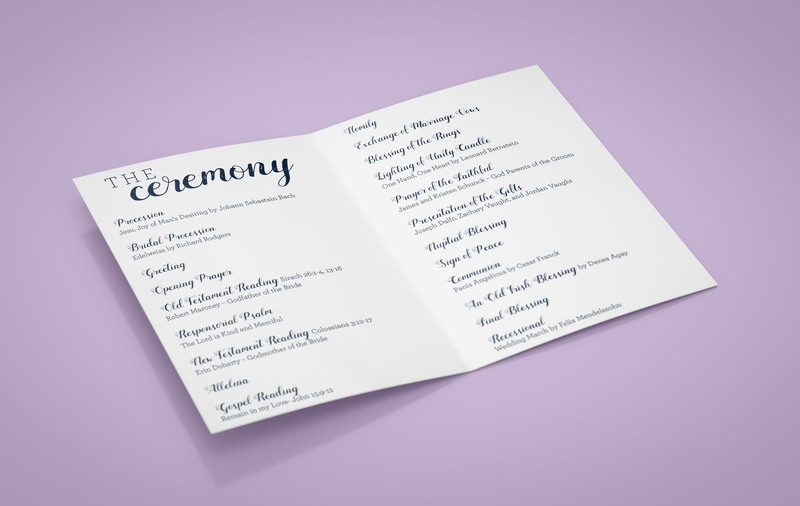 I used the style of the event logo to create three different options for them to choose from. 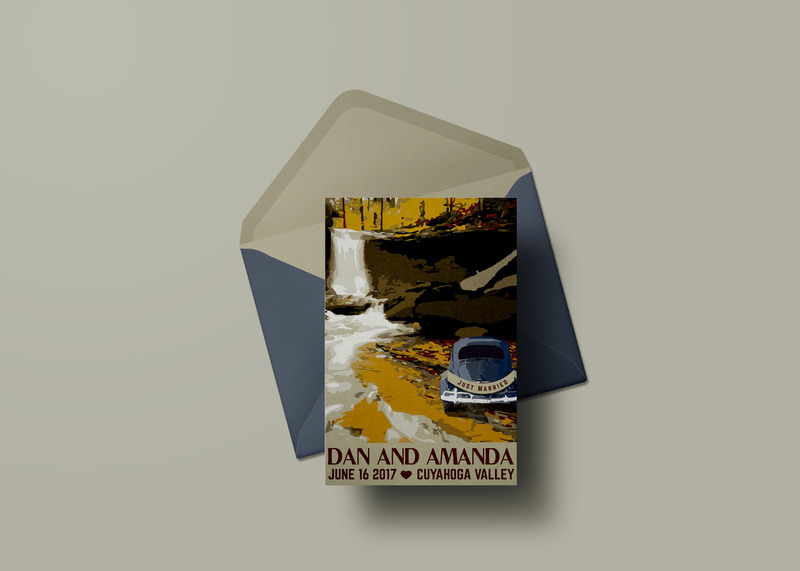 This save the date was created for Dan and Amanda Gosson. 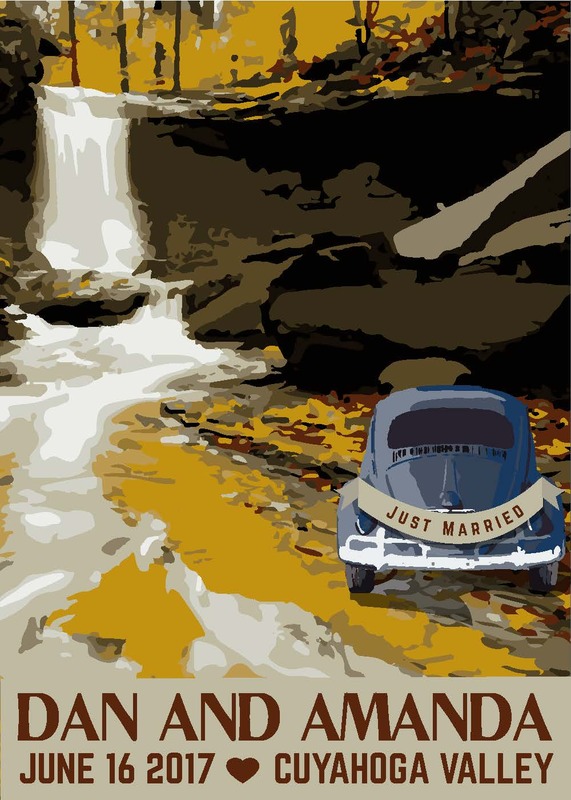 They collect vintage national park posters and were getting married in a national park, so they wanted a custom design created for the event. 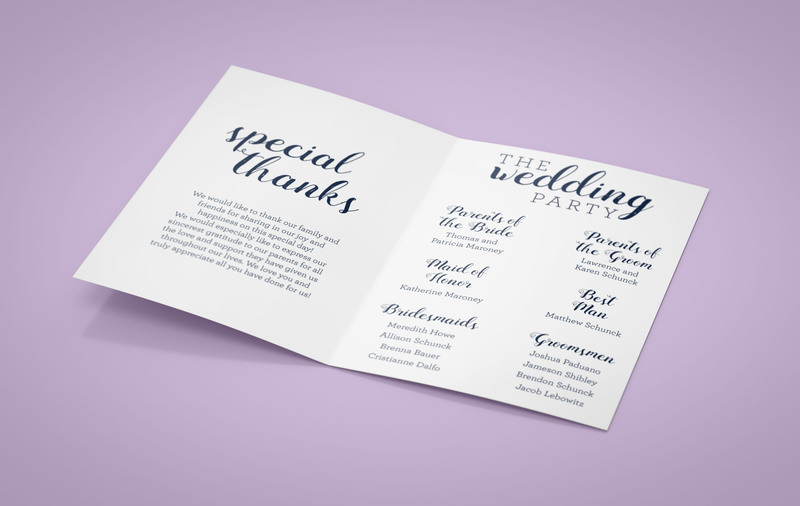 They gave the cards to guests and later printed the design to add to their poster collection. 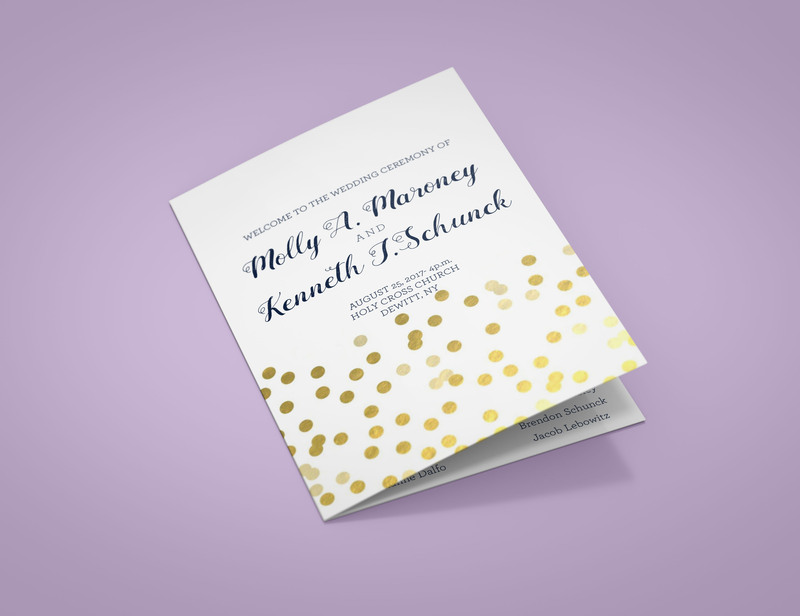 This is a wedding program created for Molly and Kenny Schunck.